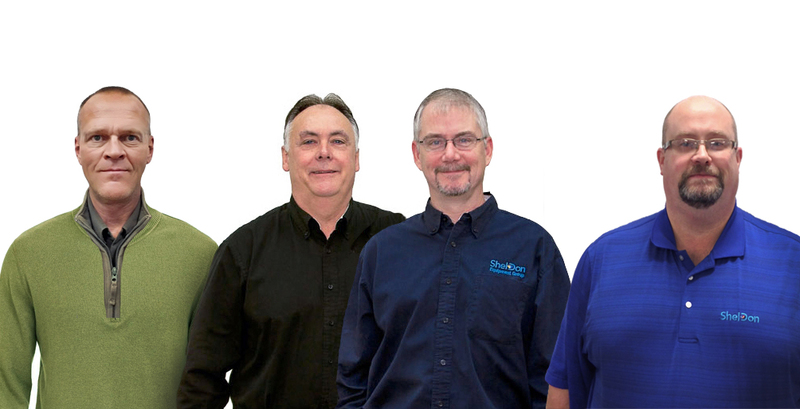 ShelDon Business Solutions is committed to serving our customers by offering the highest-quality copiers, scanners, and other digital imaging products. We are the exclusive, authorized dealer of Canon and Oce’ products in the Duluth, MN area. The quality of our products is further enhanced by our dynamic and skilled team of service professionals. 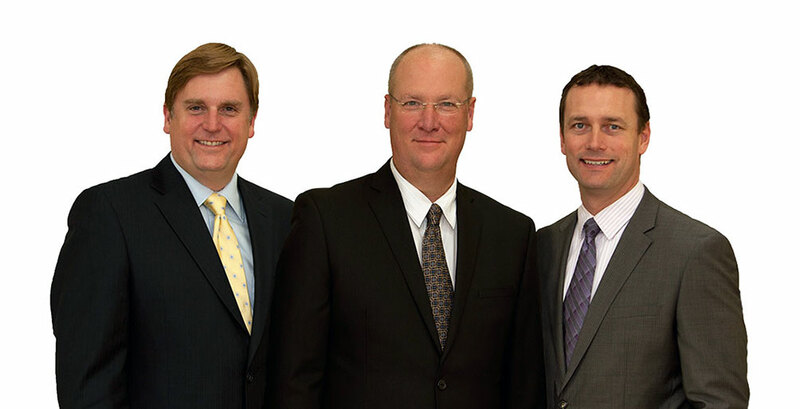 With over 120 combined years of experience; Paul Krause, Dan Shearer, Ron White, and Scott Jensen are expertly equipped with fast and practical solutions.